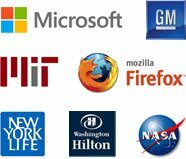 Do you want your brand logo to become a reason for celebration? 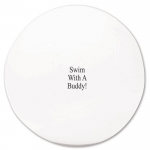 It is only possible when you invest in these personalized one color beach balls! 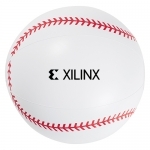 Customize these one color beach balls with your brand logo or brand message before the next promotional event or trade show. Custom printed beach balls are perfect to promote any type of business because it can easily be loved by both kids and parents. This means you can target kids and their parents with these beach balls. 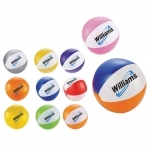 These beach balls possess the capability to uplift the mood of any campaign, event and occasion. Our product price components include product, online design proof and artwork assistance. 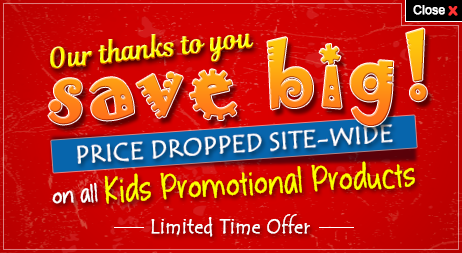 Shop at Promo4kids.com to enjoy the benefits of fast production, fast shipping and 100% customer satisfaction guarantee! Do you know when people remember your brand information the most? It is when they are happy! This reason is enough for you to order these best seller one color promotional beach balls for your next campaign. It doesn't matter whether you give them as gifts, goodie bag inserts, wedding favors or celebration gifts, your young customers and their parents will love it. They know that their outdoor vacations and beach outings are going to be special from now on with these custom printed beach balls. What if you can invest in a promotional gift that teaches values of a family life? Yes, it is possible when you order these one color beach balls. These beach balls allow kids and their family to enjoy some light moments especially when they are out on a picnic, stroll to the park, nearby beach, in the garden or any other open spaces such as packed concert halls, birthday parties, etc. 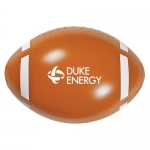 Customized one color beach balls make great giveaways for school events as well. Schools can give away these promotional beach balls during special occasions. Students will enjoy playing with it and the school message will be deeply get engraved in their minds. 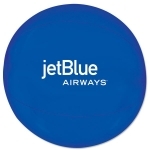 However, largely unexplored, these promotional inflatable beach balls offer endless promotional and awareness building opportunities to everyone. Apart from printing the brand logo and the brand slogan, marketers can use these balls to raise awareness about issues or show their support for causes. Today, many non-profit organizations are using beach balls as promotional giveaways for kids to spread awareness about diseases or other social causes. 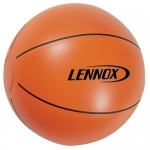 The company logo and awareness message printed outside the ball will bounce high each time the recipient passes it to their partner/partners. Our customizable one color beach balls are available in various vibrant colors that are appreciated by kids and their parents. These logo beach balls will help kids to seek relief from great stress and enjoy some family time with their parents. 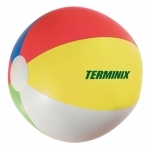 In short, your brand logo is all set to receive wide attention when printed on these beach balls. To know more about personalized one color beach balls or any other promotional products for kids, feel free to give us a call at 855-454-3786 or email us at info@promo4kids.com.